With rave reviews like 'best vegan restaurant in London' and 'an absolute paradise for vegans', it should come as no surprise that I was bursting with excitement before my visit to this restaurant. Truth be told, I've had their web page bookmarked for as long as I can remember and always had it at the back of my mind to make my way over there. 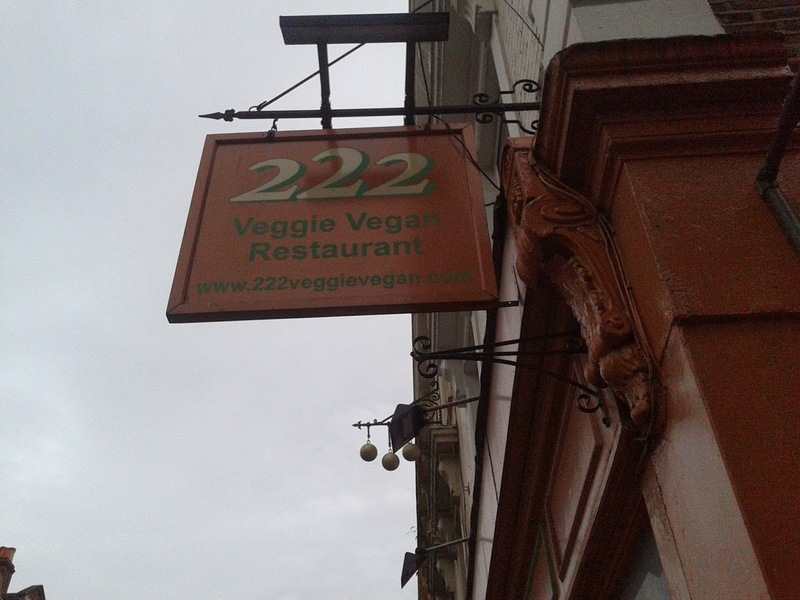 Today marked my first meet-up with one of my blog readers and so I finally had the perfect excuse to venture over to 222 Veggie Vegan. We arrived in time for the lunch buffet (which is between 12:00 - 15:30 everyday) and we were not disappointed! 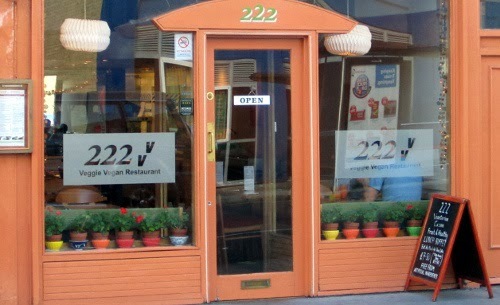 Fresh food, friendly staff and a fantastic atmosphere made for a very enjoyable afternoon. 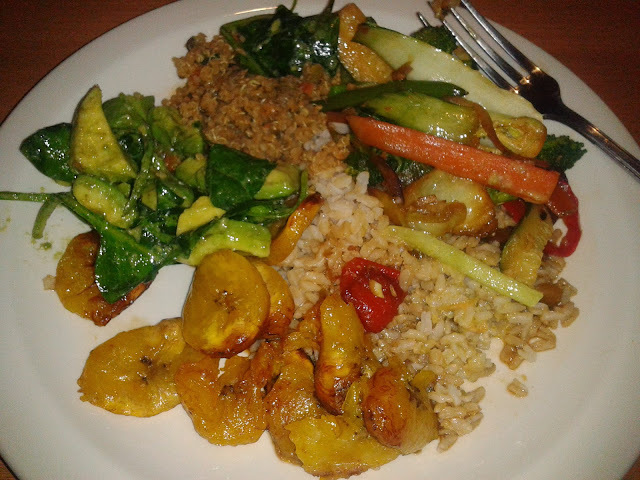 The buffet selection was varied and inviting, with personal favourites like plantain and avocado salad making an appearance. Of course, I had to try a little bit of everything and I can honestly say that each component was distinct and packed full of flavour - I was so impressed. As an unlimited buffet of high-quality food, it is also really good value for money. Located in West London, the restaurant has been going for nine years (!) and was founded by Ghanaian-born vegan chef, Ben Asamani. I am already looking forward to my next visit (I'm keen to try out the dinner à la carte menu) and cannot recommend them enough. If you're in the London area, go check them out! It's a good place to eat. Consistent dietary patterns recognize typical eating. For a great many people this implies eating three dinners every day and including snacks to fulfill hunger. It is a very nice place to eat.